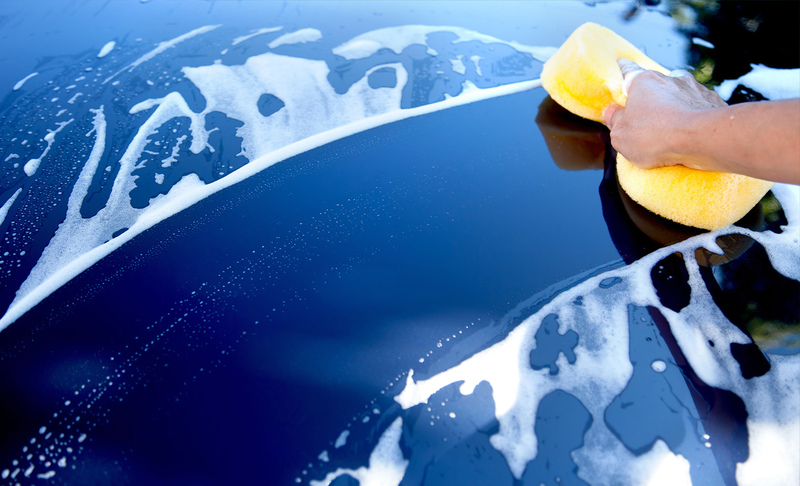 At Black Diamond we have over 30 years of experience formulating and manufacturing automotive cleaning products for the trade professional and more recently the retail market. All our products are manufactured in England to the highest standards with the best raw materials from all over the world. 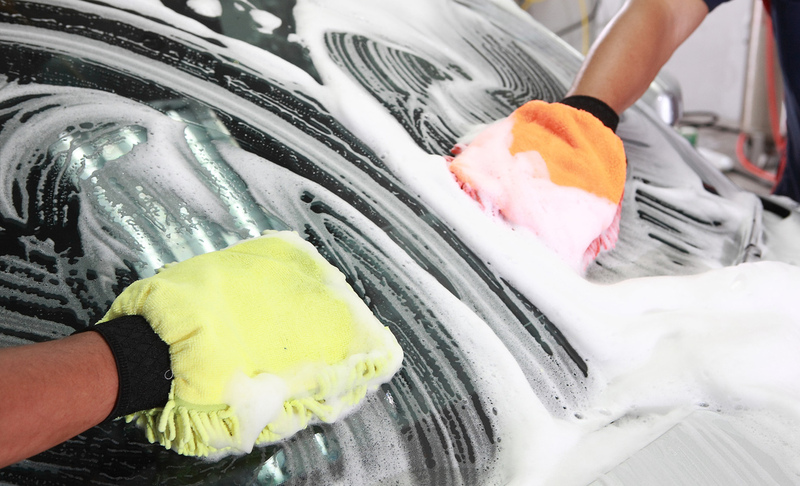 If you have a detailing problem, we have the products and the knowledge to solve it. The 'Home User' section is home to our ever growing range of retail products and accessories which are available to purchase straight from the online shop. 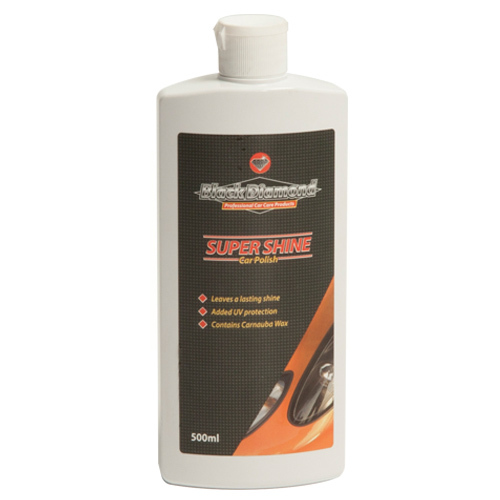 They are products based on those we supply to high end detailers and valeters and have been formulated to out perform the very best. Over the last few years, our retail products have won many awards. 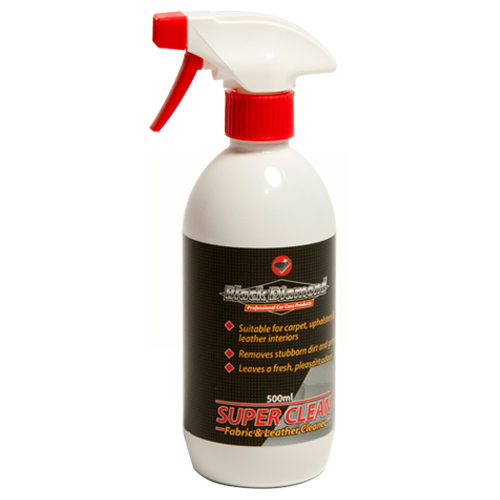 Black Diamond products are the detailing world's best kept secret! 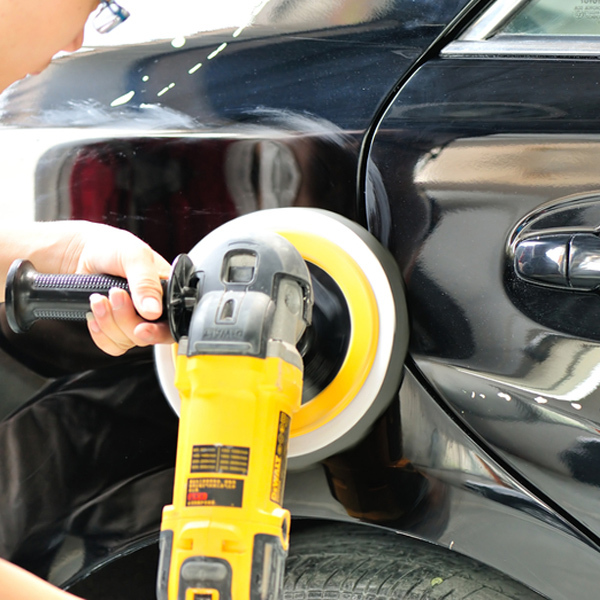 The 'Professional User' and 'Bodyshop Safe' products are those we supply at our trade counter. Most products are available in 5 litres, 25 litres, 200 litres and 1000 litres. All of our chemical products are made in our factory just yards from the shop, so we can offer unbeatable prices for products of their quality. 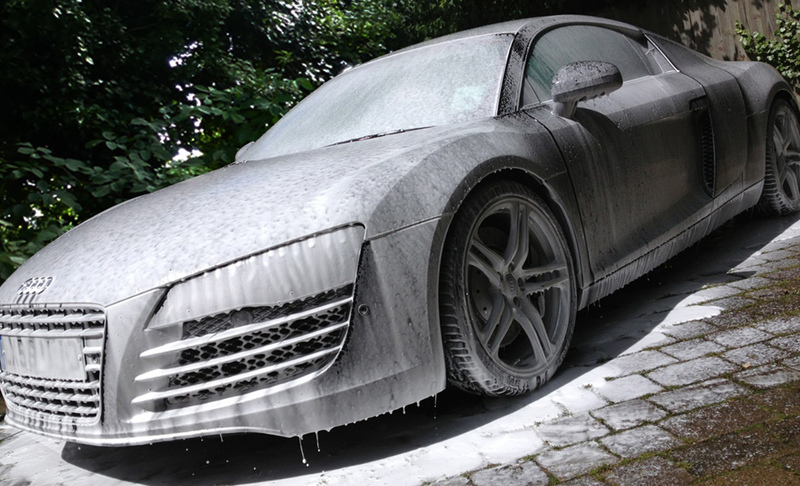 Our range is vast and comprehensive, ranging from products formulated to give maximum economy and effectiveness in use, right through to products for high end detailers who need to achieve the ultimate finish on luxury vehicles. Please call 01438 749501 for prices or for a quote for delivery. "The pack claims that this formula doesn’t leave any smears, and this is just what we found on our test glass, with Quick Glass performing superbly. On our test car it topped the score sheets again. The alcohol smell is a little harsh, but this is a winning combination of price and cleaning power." "At the heart of Black Diamond’s success here is the way it dealt with our self-inflicted stains. It made the most progress of all on the stubborn ink and removed all but the faintest traces of the butter. 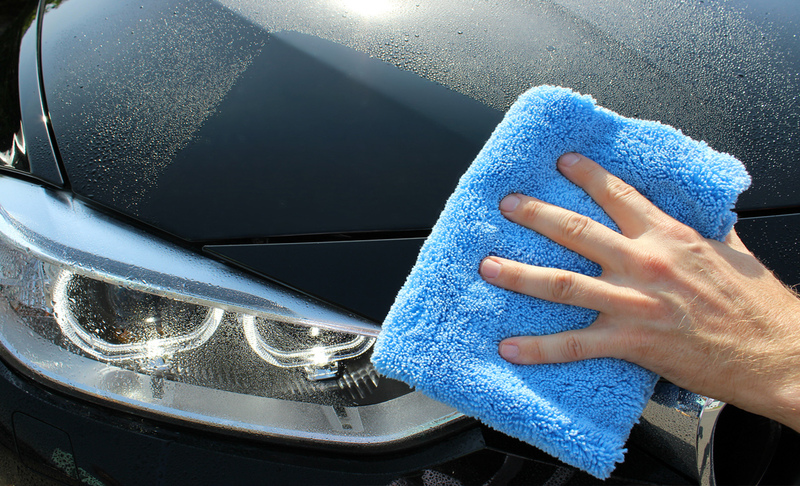 Other products had the edge when shifting the ingrained grime, but Super Clean clung on for the win, helped by one of the keenest prices on test." High quality fragranced silicone dressing for all vinyl, plastic and rubber found within vehicle interiors. Manufactured on site here at Black Diamond as unbranded cans. Leaves a long lasting gentle gloss and fresh smell to all treated surfaces. Also ideal for preserving and lubricating various components found within all types of vehicles such as door hinges and locks, and rubber boots and bushes. 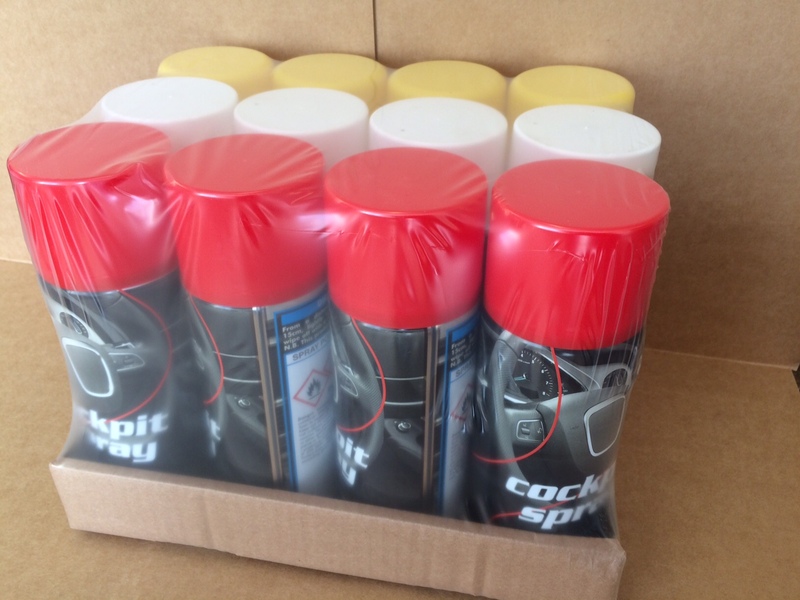 400ml aerosol available to buy individually or in packs of 12. Available in cherry, vanilla and bubblegum fragrances, or as a mixed pack containing 4 of each.